The Pozetron cloud is simply the fastest way for you to get started with the Internet of Things (IoT). Create your account, connect your device and with one command be building an Internet connected device in under 5 minutes. 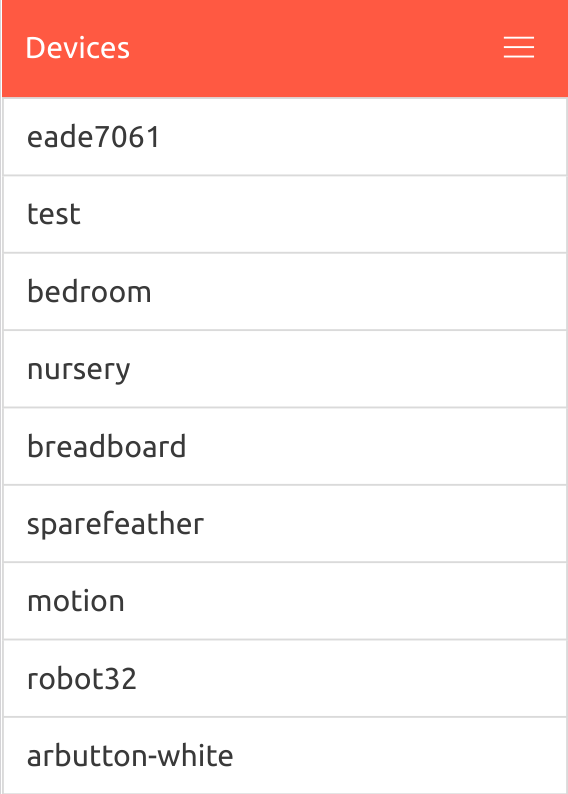 Remotely program IoT devices with Python. No more pulling your thing apart just to change one line. Never let your device's limited resources limit your potential again. Pozetron was built in Silicon Valley by Engineers employed to deploy and secure software at some of the world's largest tech companies. Add modules and packages, manage devices, deploy code and retrieve debug logs. Request signing & secure API communication. Support for ESP8266 modules & developer boards such as the MicroPython pyboard. Log aggregation and device management are included so developers can focus on what's important. Can be used on any device that supports MicroPython. Easy for end users as well as developers. From idea to prototype to product. Instant feedback and remote deployments means better software faster. Pozetron enables the most productive workflow when it comes to developing for and deploying IoT devices. Sign up for a cloud enabled account today. Enterprise licenses are also available for on-premise deployments.